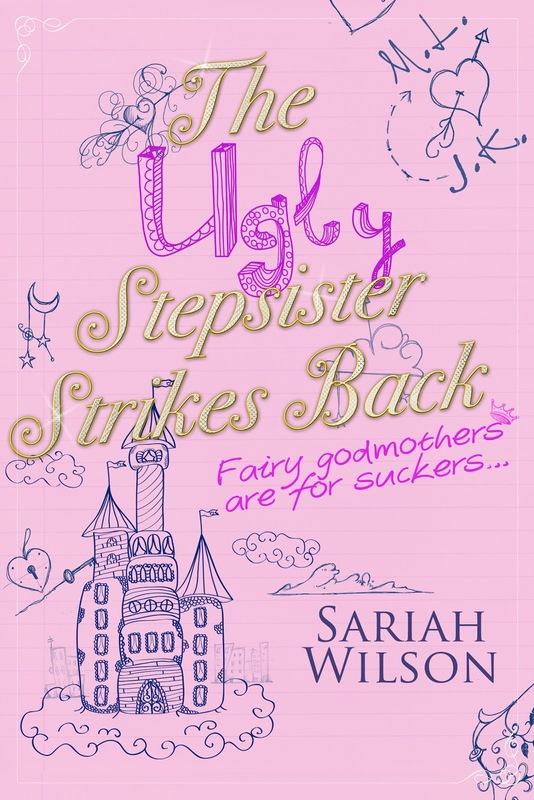 Author Sherry Gammon : The Ugly Stepsisters Strikes Back! First of all: The cover! It was the single reason I chose to read the book...well, that and the title. What a great title! 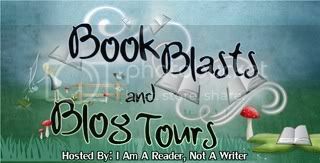 The story was not a disappointment I completely enjoy the book. The characters draw you in, the the writing keeps you there. I enjoyed Matilda...I mean Mattie ;} I loved her imperfections. I LOVED her humor. Ella made the 'prefect' perfect girl, petite, pretty, popular...you know the type. And I've heard there is going to be a sequel! I can't wait. If it's half as good as this novel, it will be awesome! 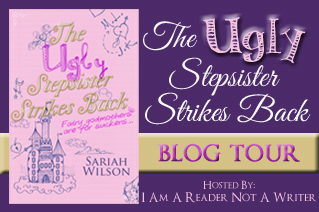 The Ugly Stepsister Strikes Back is a winner for me. 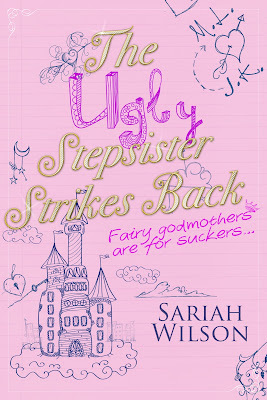 I truly, truly loved this book! DON'T wait for a chance to win it...it's only $2.99, for crying out loud! Go buy it! Five thumbs up! Sounds like a great book. I love the cover, also!